Teachers aim to give engaging lessons that are inspiring and engaging for their students. When students are engaged in class, they learn more. However, keeping a class interested is a challenge. Research shows widespread passive engagement in classrooms. For example, in an Australian study it was shown that 1-in-4 students were compliant but quietly disengaged. Below are teaching tips and strategies to encourage student engagement. When teaching new content, the use of complex vocabulary can overwhelm students. A great strategy is to simplify the content - using easier language can provide students with a basic foundation for new concepts as they are introduced. Speaking at a lower grade level can ensure an equal level of understanding among the class. This method forces participation by making all students responsible in a group setting. In this method, tasks cannot be completed without all participation from all your students. Give your students a concept, then encourage them to make their own observations, and share them with the class. These observations can then be compared. This strategy is useful in helping students consider other perspectives and further develop their concepts. Effective teachers grow productive relationships with their students – they get to know them and take a interest in their overall development and progress. Effective teachers work collaboratively to benefit student learning. Teachers with good relationships with their students are better positioned to ease problems when they arise and can be the difference between a student accepting or resisting rules in the classroom. It's not about whether students 'like' their teacher necessarily, but having a mutual level of respect, and where teachers are providing good guidance. Show students that you care, by listening actively, valuing their opinions, greeting and talking to them, having patience, and respecting their individuality. 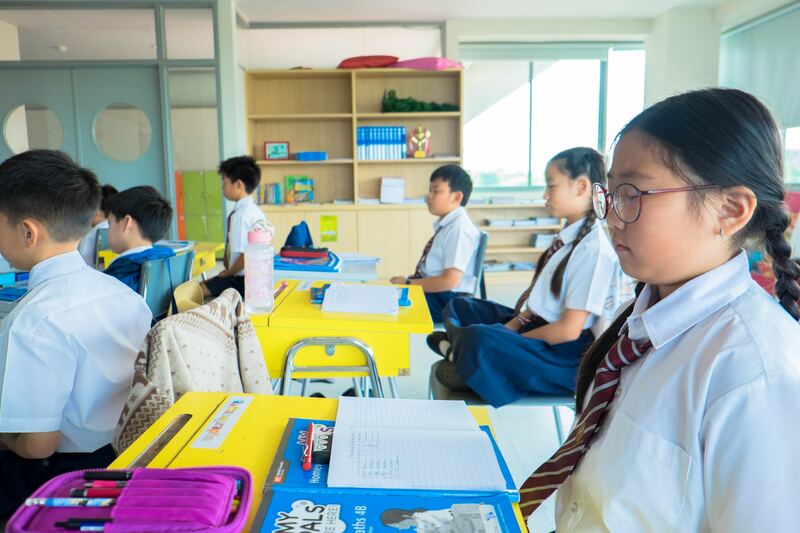 The traditional classroom setup of attendance, lecture, and homework has remained largely unchanged. However, this doesn’t foster any innovative methods of maximizing student engagement and learning. One major strategy being proposed is the "flipped" classroom. 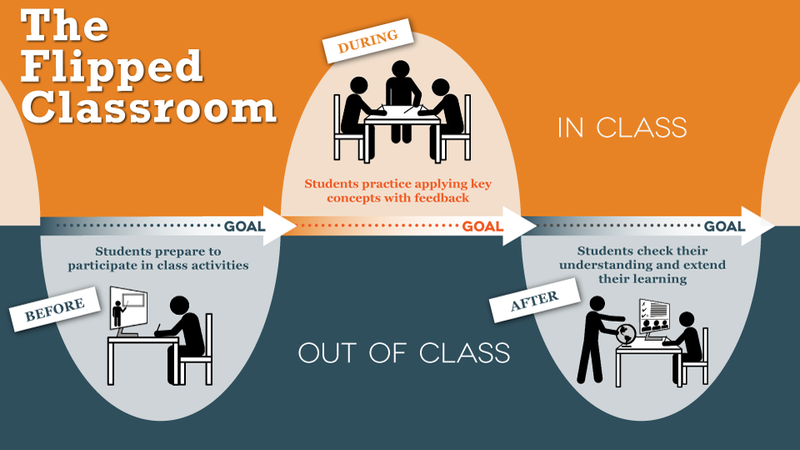 The “flipped” classroom reverses the classroom structure, by making the classroom itself a space of mentor-guided activities and work. The model uses new educational tools like the internet and online lectures to do most of the learning outside the classroom. This usually takes the form of videos or PowerPoint slides prepared by the teacher. Here, the “flipped” classroom is a huge change in content delivery. Students become respondents rather than engaged. It means student autonomy is limited. Visible Classroom gives you a way to record lessons, receive transcripts of lessons, and track your TTT. Long talk times, and even monotoned voices can switch students off. Dr. Twenge in a U.S. study shows that millennial and iGen students have limited attention spans, but process chunks of information better. As a result, you might want to bring some variety in how to bring information to your students. Professor John Hattie, a world leader in education research, believes that a key strategy a teacher can adopt is to 'Know thy impact' or know how much of an impact you are having on learning in the classroom. Hattie argues that teachers must have an awareness of their impact and factor this into their teaching style. Check out this awesome video below visualizing Hattie's 8 Mind-frames! Although we'd like to think that students are always engaged, we know that this isn't true. However, being aware of your teaching style and methods can allow you to dramatically improve learning outcomes for your students. The tactics above are key to enhancing student success. Simplifying content, promoting active learning, and keeping an eye on our talk time and talk speed are all powerful tactics to promote engagement among students. Thanks to the academic works of John Hattie and others, we have real evidence to support this.